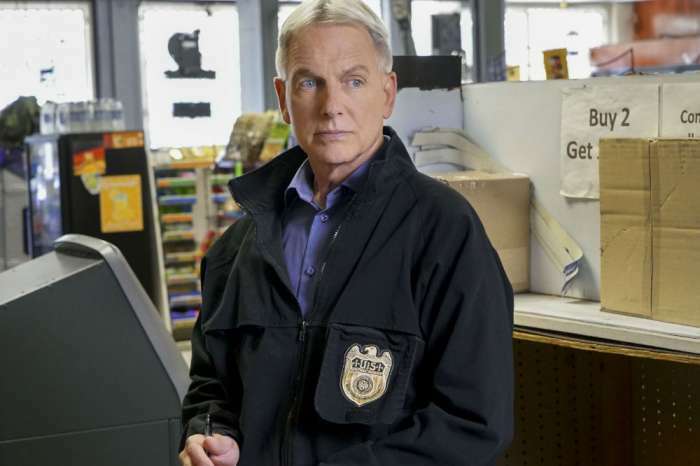 Mark Harmon Has Big Plans For A New TV Project — Will He Leave ‘NCIS’ Like Pauley Perrette? Mark Harmon is about to add a new title to his already impressive résumé. The star of CBS’ NCIS is currently developing a new series based on ten novels by John Sandford. Harmon is hoping to turn the well-loved Prey novels into a crime drama that will air on CBS. The best selling author tells the story of a Minneapolis homicide detective named Lucas Davenport and his best friend and psychologist profiler, Elle Kruger, who is also a nun. The pair works to catch criminals in the city. 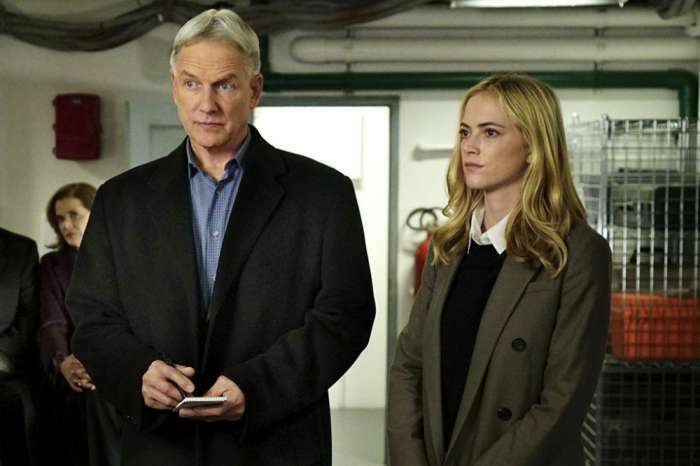 With Harmon getting busy with a new project, many are wondering will he leave NCIS after sixteen seasons? In a past interview, Harmon answered all the burning questions. Asked how does he feel about NCIS being the most-watched series in the world, with 47 million viewers over six continents? Harmon seems appreciative of his success. Mark Harmon is not leaving NCIS. 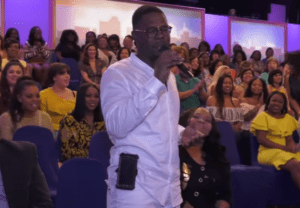 He planned a vacation with his wife for their Wedding Anniversary. 16 Seasons with NCIS is a big accomplishment. He’s working on a new show also for CBS. 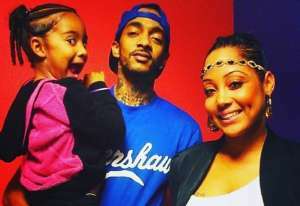 This Husband and Father need to show his wife how much she is appreciated and loved unconditionally of 32 yrs. I am so so sorry for your loss of a co worker Robin Williams. Please don’t leave, we love you and your wonderful show, we always watch it, we lost Abby, we don’t want to lose you too., Besides all of you are a beautiful family to watch. I agree Mark is the backbone of the show. I still miss Tony and Ziva. Honestly the show was the best then but I have kept watching it. But no more watching if Gibbs leaves. NCIS won’t be NCIS without Gibbs I won’t watch it if he leaves. Hated it when Abby left, she was the best forensic on the show. The new one annoys me at the moment. Without a doubt,if Mark leaves,so will I.I am borderline at the moment,the addition of Maria Bello is a waste of time and energy,we do not need a shrink that participates as an agent,this would never happen.Its like they said we need to add someone (which they don’t),oh I know let’s a shrink,I know in the history of NCIS there’s never been one,but what the hell.Tread lightly, producers,let’s just phase her out and continue. I will love anything Mark Harmon is in. l prefer he stays with NCIS while developing his new show. I would love to see “Abby” as his nun side kick. I think that would be so awesome. 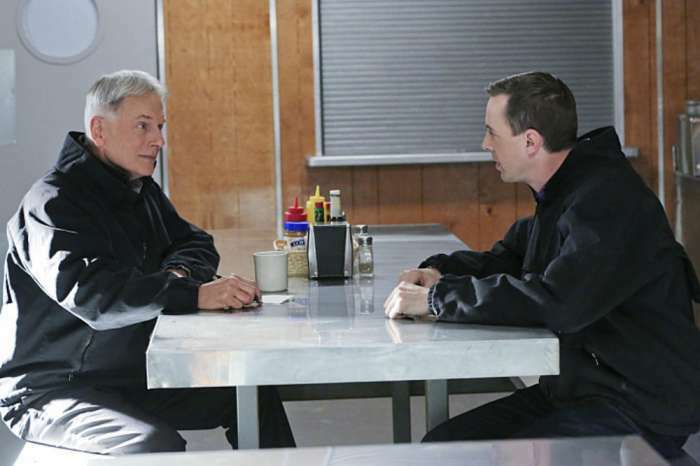 It’s a huge mistake to try to keep the show without Gibbs. But the time to stop is NOW!!! Without Mark Harmon shut the show down. It’s already getting worse and worse as each actor has left but Mark is the spine of the show. Don’t go!!!! Please!!!! Been with NCIS forever. Cried when ‘Abby’ left and surprised when first African American actor on show was killed. Love all the others too but it’ll be hard to expect the quiet and in control ‘Gibbs’ to show up and ‘No Gibbs’. Think about us before making the move. First African American actor killed? Vance is still very much alive. early (we meet from 6-8 pm) so I don’t miss NCIS.? I have watched it from the beginning and Lord willing will watch it to the last episode. ? Without Harmon has the lead actor the show will be over. Please stay Mark! !